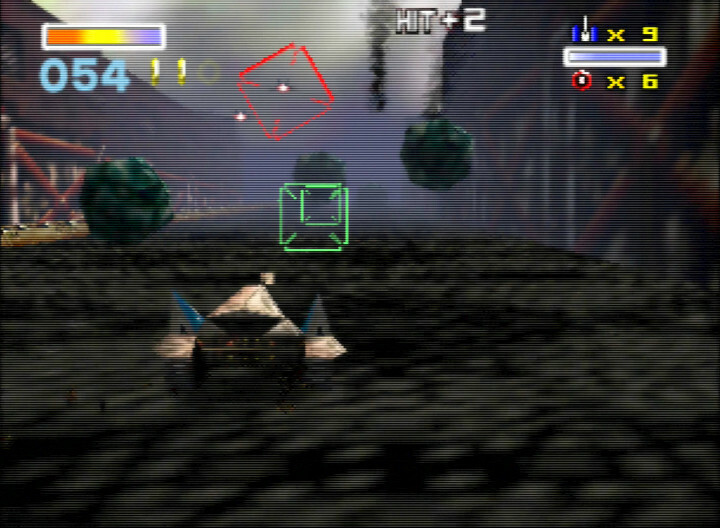 Star Fox 64 garnered praise in 1997 for its cinematic visual quality. 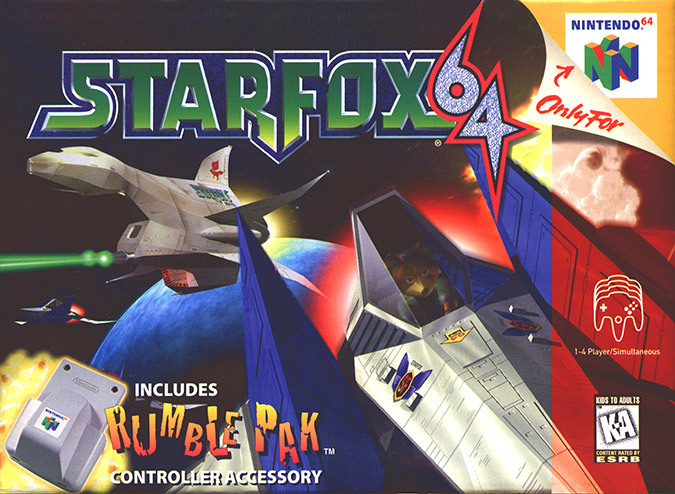 It was also the first N64 game to support the Rumble Pak accessory – cutting edge for its time. 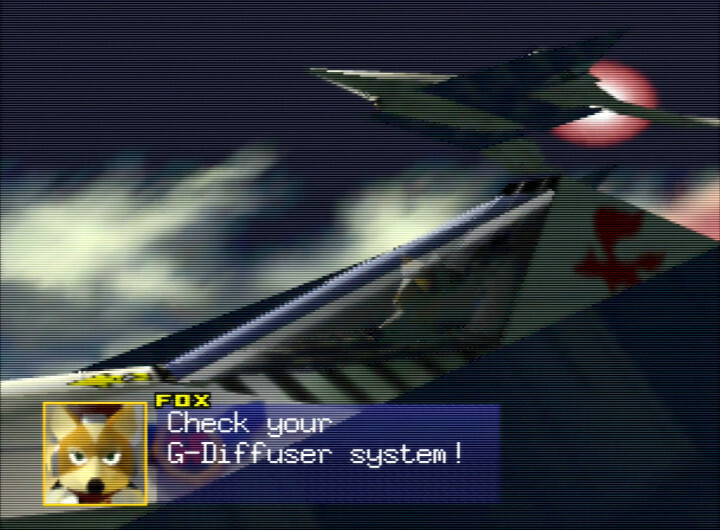 Over 20 years later, Star Fox 64 understandably looks dated by modern standards. But that doesn’t really matter when it’s still so incredibly fun to play. 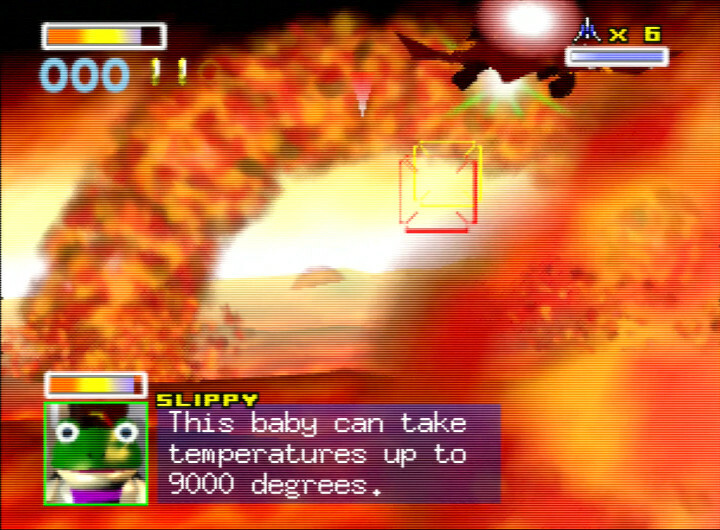 What’s Star Fox 64 about? 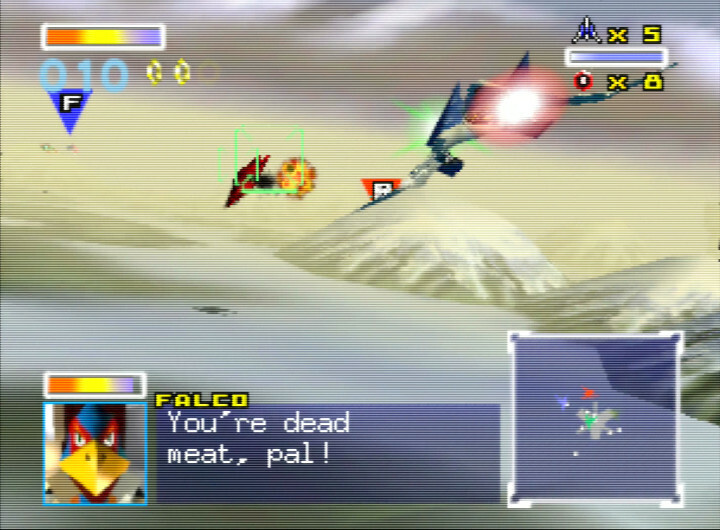 Star Fox 64 puts you into the cockpit as Fox McCloud, a daring mercenary with a strong sense of justice. 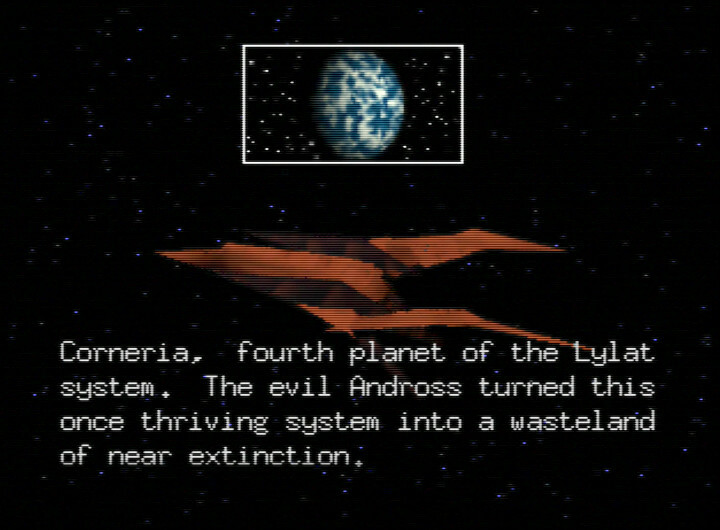 The evil Andross has invaded the Lylat system, and it’s up to Fox and friends to stop him. 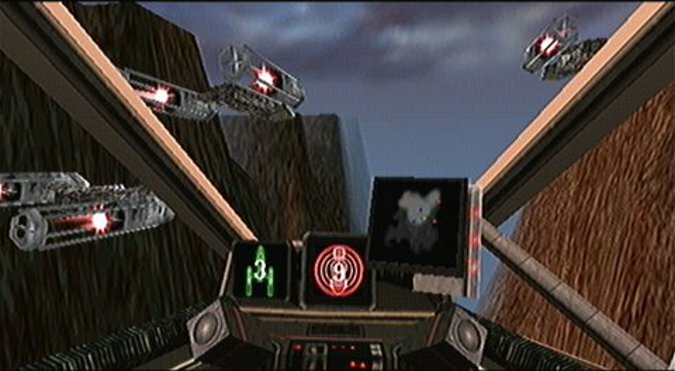 In your Arwing starfighter, you must battle your way across planets and space to reach Andross’ lair and defeat him. The game is primarily a rail shooter. 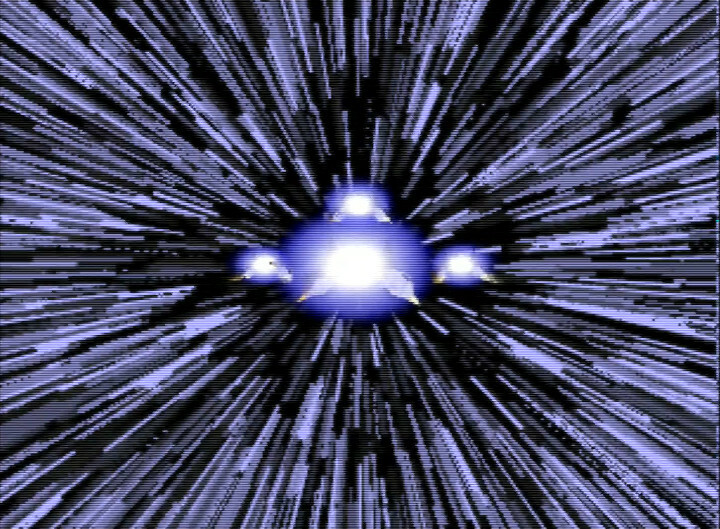 You spend most of the game travelling along a fixed path, shooting down as much as you can. The story is told through in-game cutscenes and voiced dialogue. 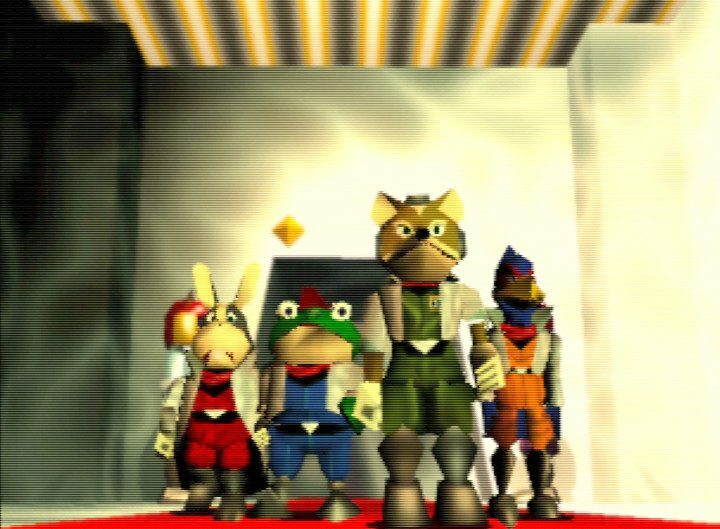 As a result, Star Fox 64 feel more immersive than many N64 games from the same period. 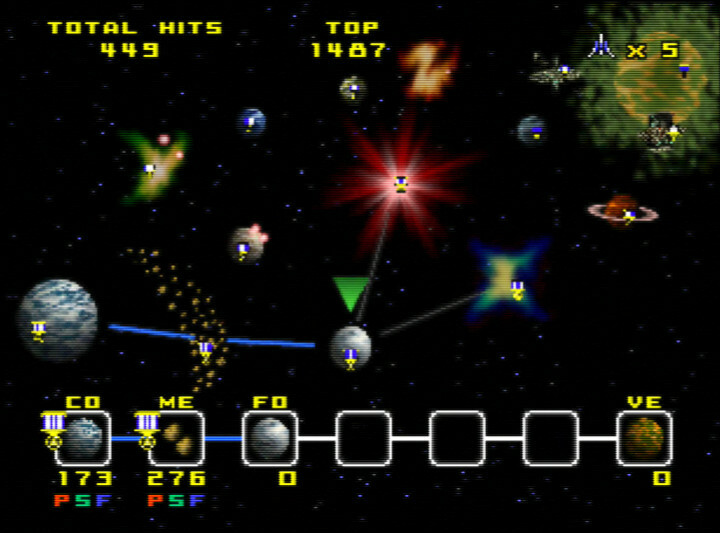 There are 16 different missions in Star Fox 64, but these are split across multiple paths. As a result, you only do seven missions per playthrough. What’s more, you can’t just choose which route to take. Instead, you can alter your path by discovering hidden routes within stages or achieving certain score thresholds. Finding these alternative routes is rarely straightforward. 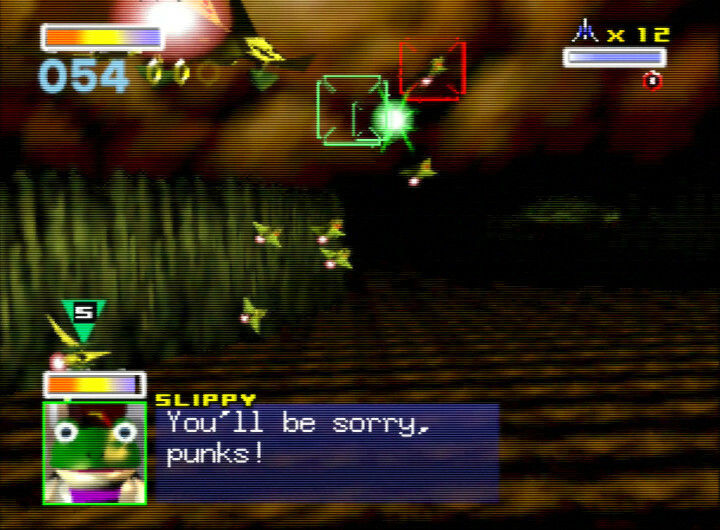 But that’s fine, because it adds to Star Fox 64’s replay value. Some missions change quite drastically, so it’s both exciting and rewarding when you do finally uncover a mission’s secret. Unfortunately, you can’t save your progress at any point during a playthrough and come back to it later. You have to play from start to finish in one sitting. Now it only takes around 30 to 40 minutes to complete the game. Nevertheless, having the option to take a break would’ve been nice. 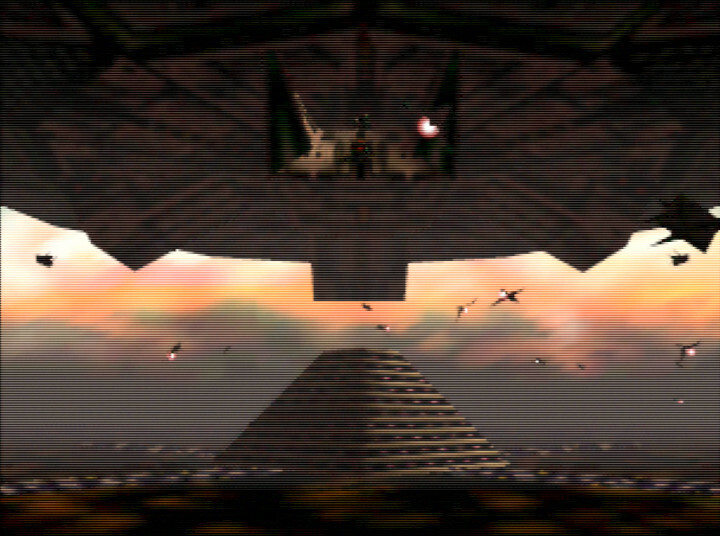 It seems odd that Star Fox 64 doesn’t have a save feature. After all, the game uses an internal chip to save high scores – so why not use it for progress too? It’s also a shame that you can’t choose to play individual missions. Of course, the reason why you can’t is because it’d defeat the purpose of having to unlock hidden routes. 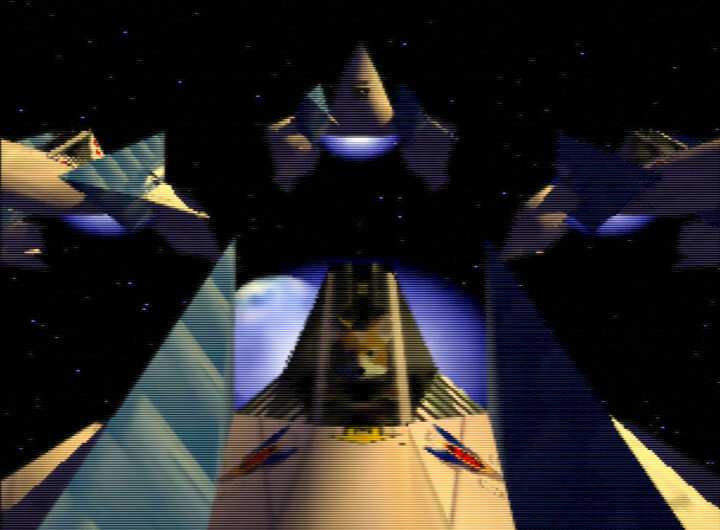 Star Fox 64 isn’t a mindless shoot ‘em up where you endlessly mash the A button to fire. You can do this, but you’d be missing the point. 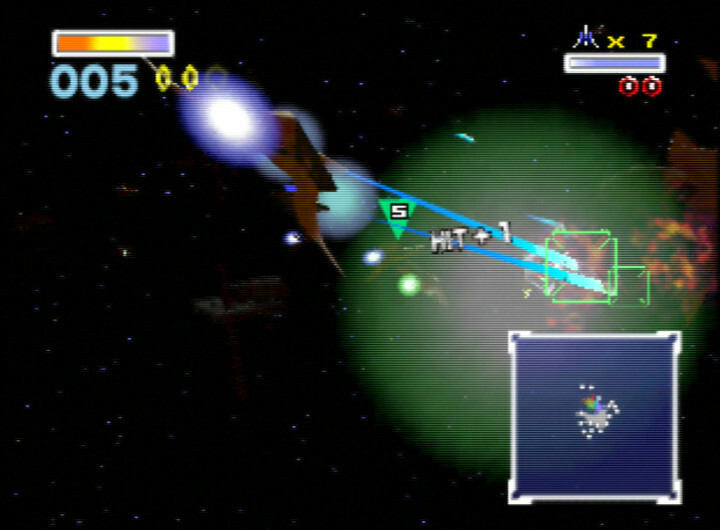 By holding down the A button, your Arwing can fire a charged homing shot that has blast radius on impact. This means you can take out multiple enemies in a single hit if they’re close enough together. Doing so successfully rewards you with an extra point for each additional enemy you hit. It’s a neat gameplay mechanic that adds a surprising amount of depth to the game. It encourages you to look for enemy patterns, rather than simply gun down enemies the moment they appear. The path you take through the game affects your ability to score more points overall. Tougher missions are usually more rewarding, but come with greater risks too. Score enough points in a mission and you’ll earn a medal. Get a medal on every stage, and you’ll unlock expert mode – it’s harder, but you can earn even more points. Obtaining medals in later missions can feel very annoying, because you can’t choose to play an individual mission. For example, say you fail to get a medal on the fifth mission. Before you can make another attempt, you have to play through the four preceding missions all over again. The fact that you may also need to unlock a hidden route each time only adds to your frustration. You may fly in a straight line for most of the game, but your Arwing does give you some freedom. For example, you can briefly boost and brake. Both can be useful in combat, but they’re also essential for avoiding obstacles at certain points. Got an annoying enemy on your tail? No problem – turn the tables by performing a somersault. You can also use these abilities to obtain multiple or otherwise inaccessible power-ups. It’s really satisfying when you successfully pull off a manoeuvre that nets you lots of items or upgrades. At times, you can leave the fixed route you move along and enter All-Range mode. This enables you to fly your Arwing freely within an open, albeit small area. 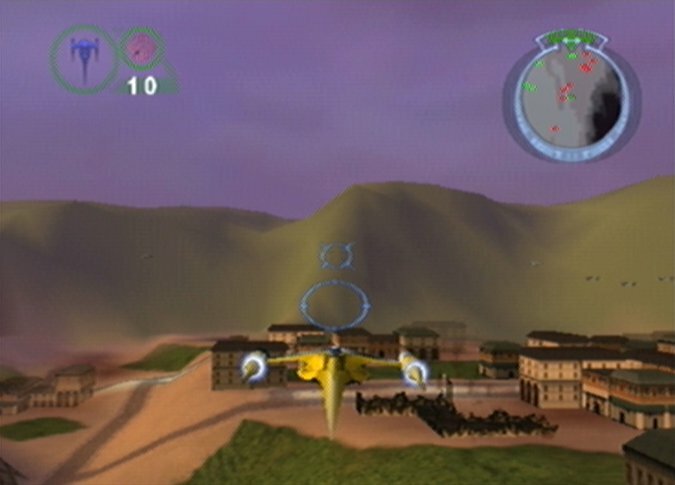 In this mode, the game becomes more about dogfighting. 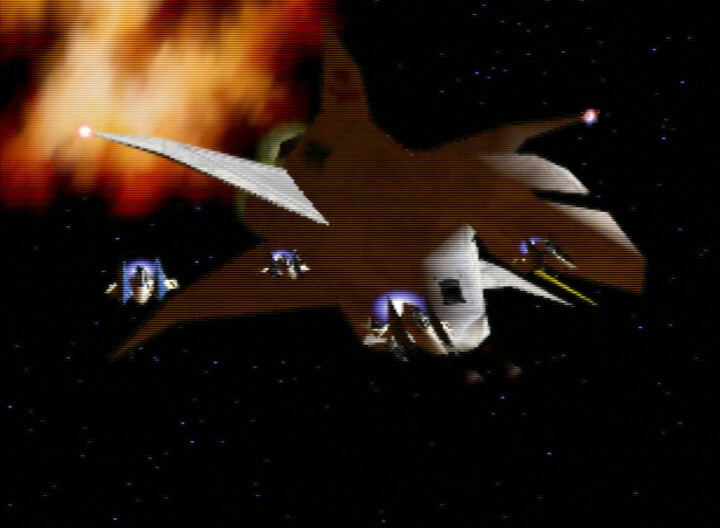 It’s generally a lot more challenging, and so using your Arwing’s abilities is often the key to besting opponents. The all-range areas are very small area, especially when compared to the huge open environments found in modern games. But this doesn’t hinder the gameplay in any way. If anything, it centralises all the action and augments the intensity of it. You also get to use a tank or a submarine, depending on the mission. 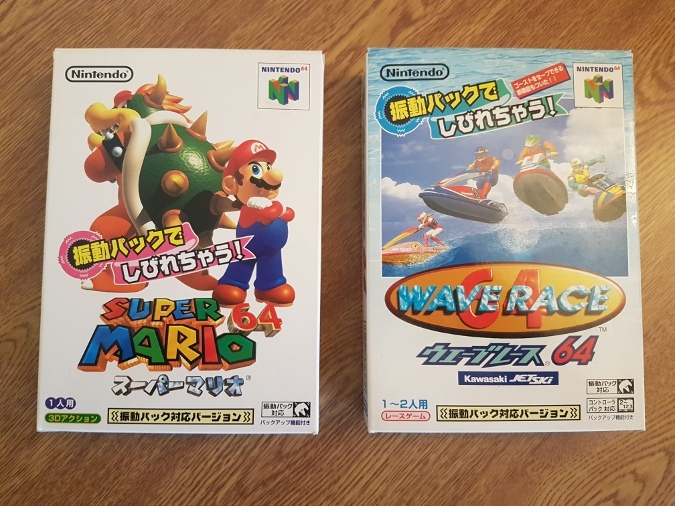 They both come with their own abilities, and this helps to make Star Fox 64 a more varied experience. 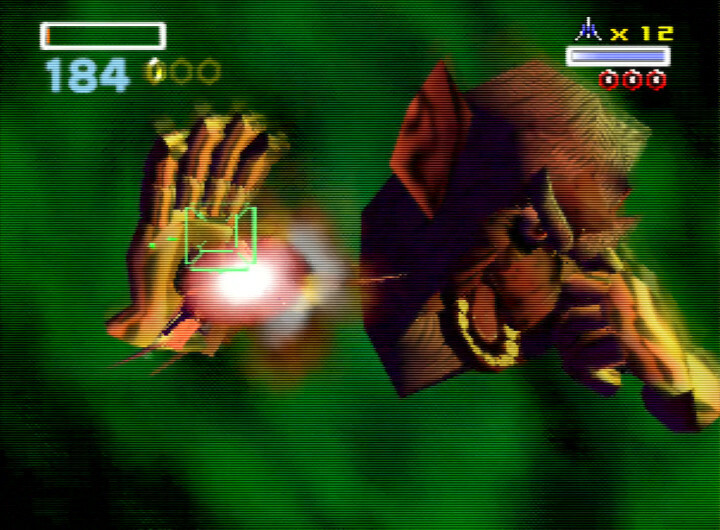 Star Fox 64 occasionally suffers from minor frame rates dips, but rarely do these negatively impact the gameplay. Sometimes it even makes the game feel more epic, such as when you detonate a smart bomb. 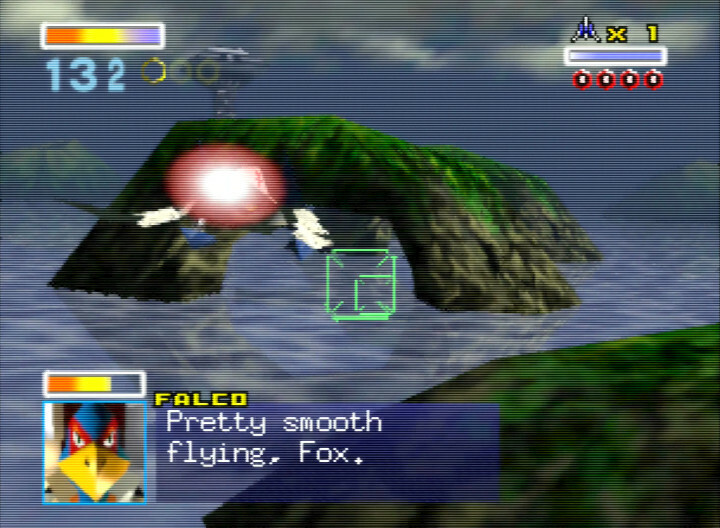 The colourful vehicle models and cinematic presentation give Star Fox 64 a stylish quality that largely holds up. However, there’s a fuzziness to the picture, which makes distant objects look very blurry. It’s a lot more noticeable on an LCD/LED TV, even when using an UltraHDMI-modded N64. The game’s fully voiced dialogue is a nice touch. Sure, you won’t find any oscar-winning performances, but each character has their own distinct personality. 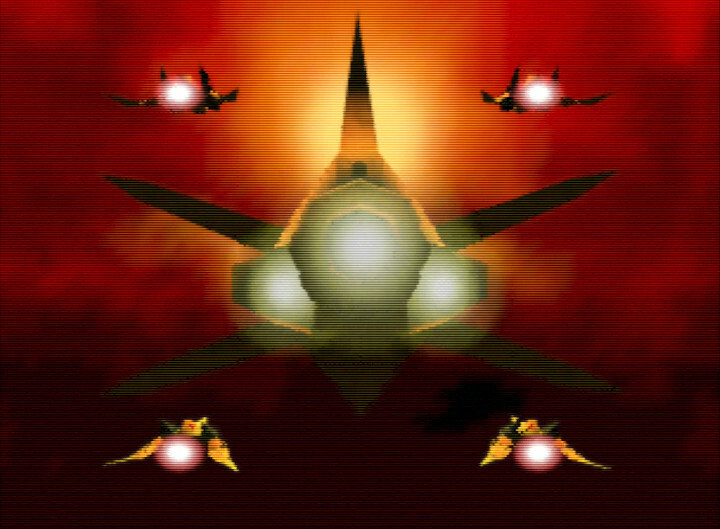 The synthesised orchestral music perfectly complements the game’s space-opera setting, making Star Fox 64 feel all the more immersive. 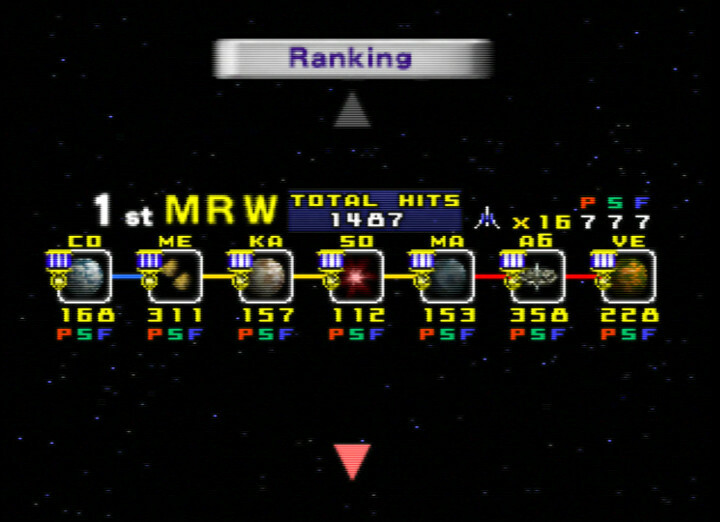 Star Fox 64’s multiplayer mode is clearly not the main attraction of the game. 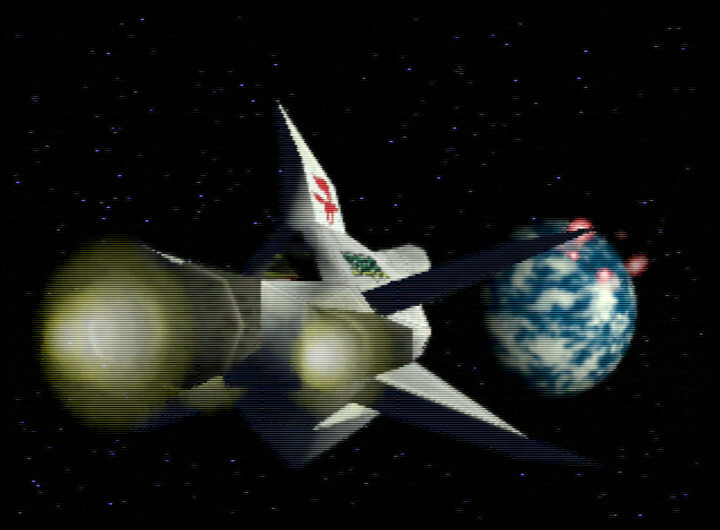 Up to four players can engage in deathmatches using the game’s Arwing vehicle. You can unlock the Landmaster tank and an on-foot mode too. There are only three arenas, and in one of them you can only use an Arwing. 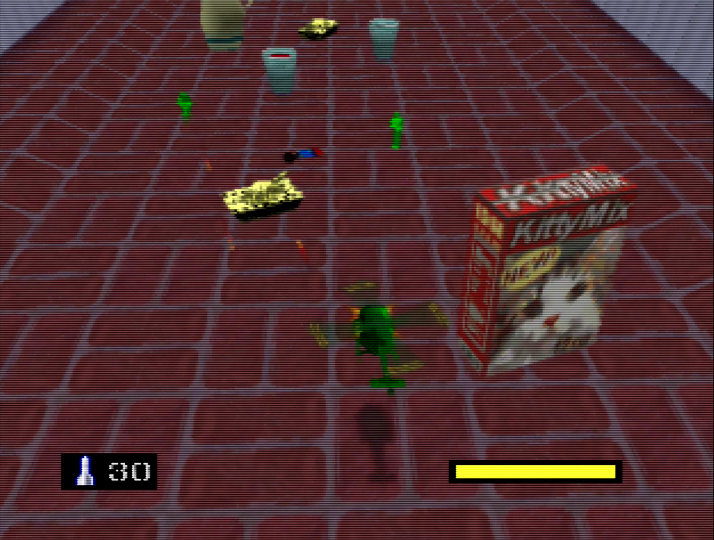 It’s fun for a few rounds, but lacks the depth and customisation options of other N64 multiplayer games. 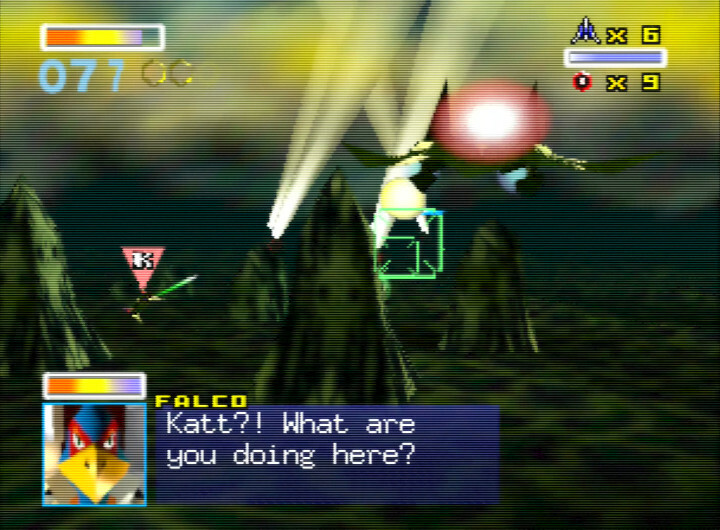 Star Fox 64 may no longer turn people’s heads with its visuals, but it’s still very entertaining to play. It’s an arcade shooter with depth that makes you want to play it over and over again. Finding new routes and ways to boost your score makes multiple playthroughs feel fresh for some time too. 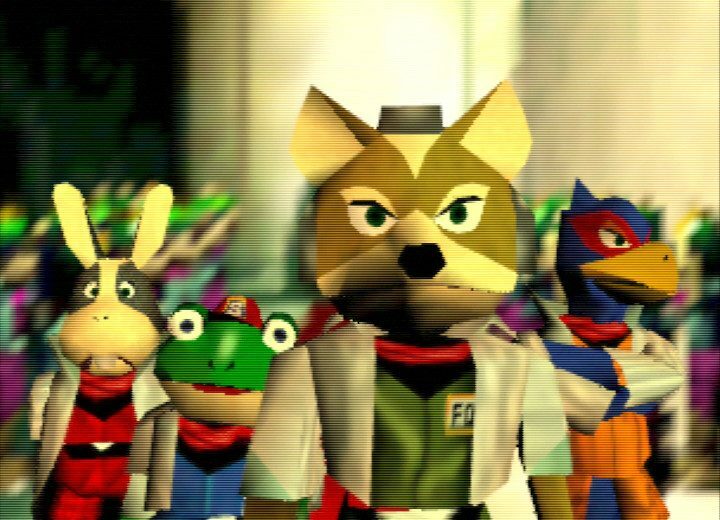 The cinematic presentation and endearing voice dialogue perfectly complement the action, making Star Fox 64 an immersive experience even today.